Scuba diving is an adventure open to anyone aged 12 or over. Providing you are a reasonable swimmer, able to swim 200m and in good health, then you’re ready to take that first step to learning to dive. The first step is to qualify as an Ocean Diver, after which you can progress through BSAC’s diver grades to then become a Sports Diver, Dive Leader, Advanced Diver and ultimately qualify as a First Class Diver, as shown below. The Ocean Diver course is for beginners new to scuba diving. It will provide you will all the necessary skills and knowledge required for open water diving to a maximum depth of 20m. The Sports Diver course builds on skills you learnt as an Ocean Diver. It develops your skills, knowledge and experience to enable you to enjoy a wider range of diving to a maximum depth of 35m (20m if aged under 14). You will be able to use different breathing gas mixes, plan and conduct dives requiring decompression stops and be able to provide diver rescue and basic life support. As a Dive Leader you are becoming an expert in your field of dive leadership. This comprehensive course is a mix of classroom-based and practical lessons that will give you the confidence to plan, lead and manage dives, and deal with emergencies. Once qualified you can build progressively to dive to depths up to 50m. Dive Leaders are eligible to progress to Open Water Instructor. Advanced Divers gain experience in planning dives at different sites and circumstances. Additional skills will be gained in using small boats, chart work and navigation and many other related skills. 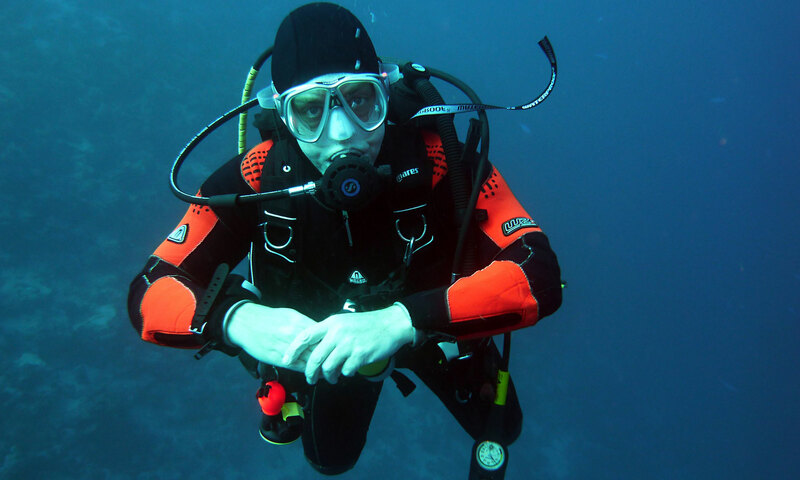 Advanced Divers who are Open Water Instructors are eligible to progress to Advanced Instructor. BSAC’s highest diving grade requires a higher than average level of knowledge, organisational and personal diving skills. It’s a very challenging award to achieve and between 1953 2011 only 932 divers had been awarded First Class Diver. In addition to BSAC diver grades, qualified divers can pursue a range of exciting and interesting Skills Development Workshops (SDW) to complement their current diving qualification and extend their skills. These range from club courses, safety skills, seamanship, technical diving and special interests, such as photography.